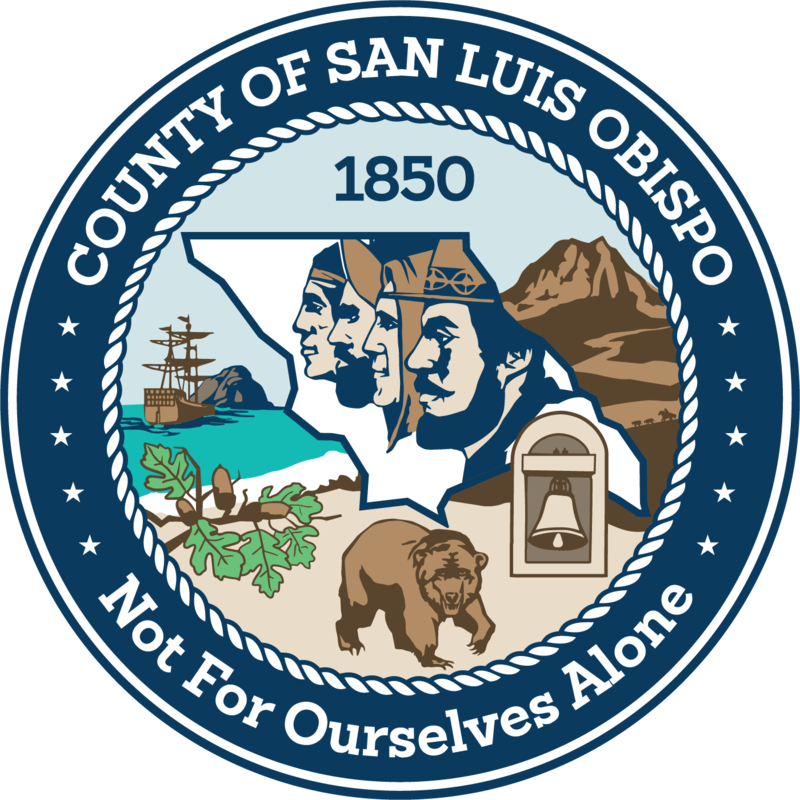 Welcome to the Paperless Agenda and Meeting Management for San Luis Obispo County, California. On this site you find information about the topics discussed at our government's meetings. Please also visit our website at slocounty.ca.gov. For all meeting dates see our calendar view. Also subscribe to our RSS feed . A list of organizations. See meeting dates and members. A list of people involved in our county. Use the fulltext document search to find things you are interested in.